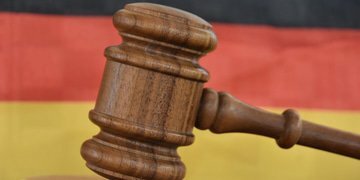 Germany’s highest court has considered for the first time the validity of a prima facie test for evidence of antitrust damages, but rejected the test because it does not accurately reflect the realities of a market-sharing cartel. 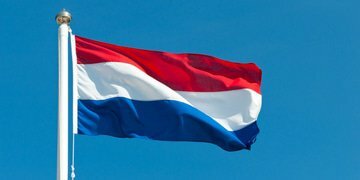 Dutch lawyers are uncertain how the establishment of a new court to hear international trade disputes will affect competition law litigation. 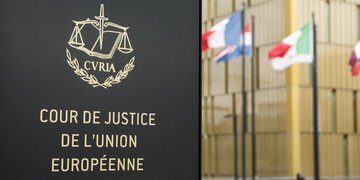 The European Court of Justice has ruled that the EU is not liable for the costs that plastic bag manufacturer Gascogne incurred due to the length of antitrust proceedings against it. 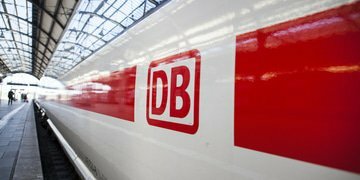 Deutsche Bahn has settled its UK interchange fee damages claim against MasterCard, just as the case was due to be heard before the UK Supreme Court. 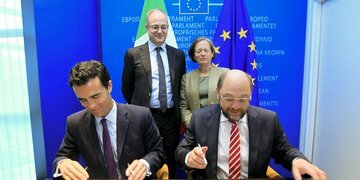 Today marks four years since the EU antitrust damages directive was signed into law. 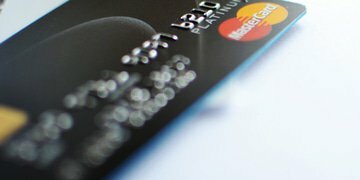 After years of discussion, the European Parliament and the Council of the European Union intended Directive 2014/104 to make it easier for businesses and consumers to claim compensation for overcharges caused by infringements of competition law. 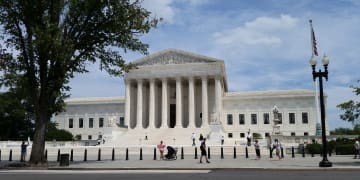 As counsel to Apple argued that US Supreme Court precedent protected the company from antitrust liability to application purchasers, two justices appointed by Republican presidents asked about app developers’ ability to sue Apple instead. 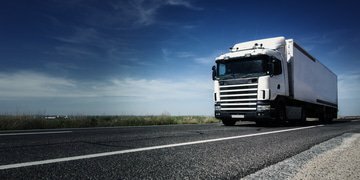 The grouping of follow-on damages actions against members of the trucks cartel will mean that any evidence presented in one claim will be applicable as evidence for another, the UK Competition Appeal Tribunal has said. More information regarding the potential involvement of the European subsidiaries of Toshiba and Panasonic in the colour picture tube cartel will come to light should the case make it to court, counsel to a follow-on damages claimant has said before the High Court for England and Wales. 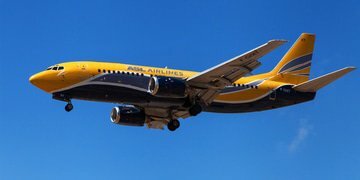 Irish airline ASL is pursuing a claim for more than €263 million against Europe’s competition watchdog, claiming its decision to block a merger between logistics firms UPS and TNT was “unlawful”.